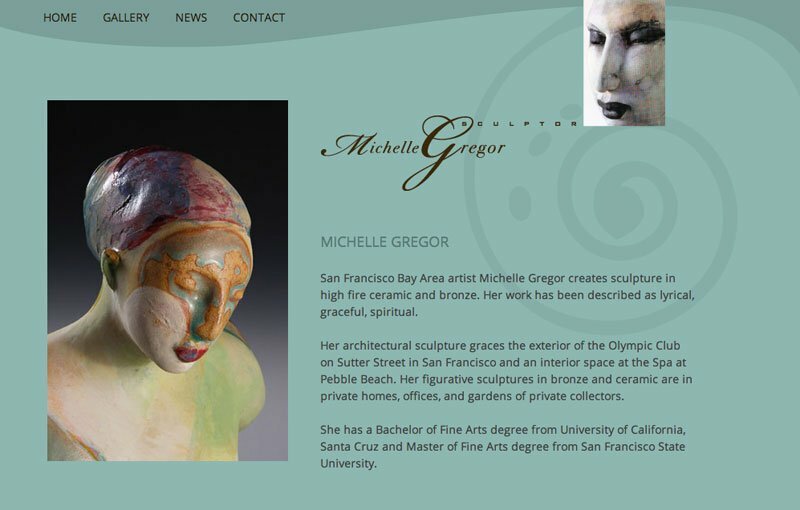 Michelle Gregor is a San Francisco Bay Area artist who creates sculpture in high fire ceramic and bronze. Her website was especially great to work on because she provided beautiful, high quality images of her work. We used the NextGen Pro Gallery to display her sculptures. The masonry gallery is a creative way to arrange images, and it flows well on tablets and phones. 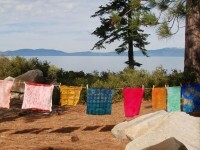 The site was built so it would be easy for her to maintain, and quick to add new images to the gallery.